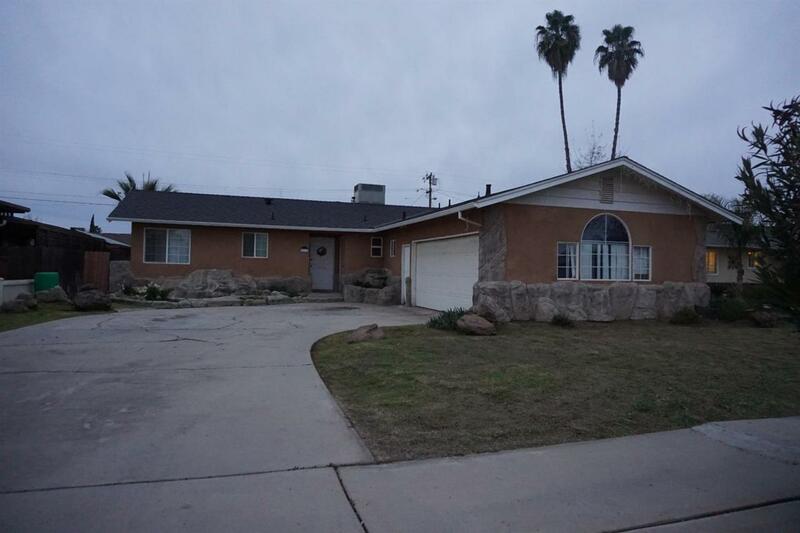 This Beautiful 3 bedroom 2 bath home is ready for a family . 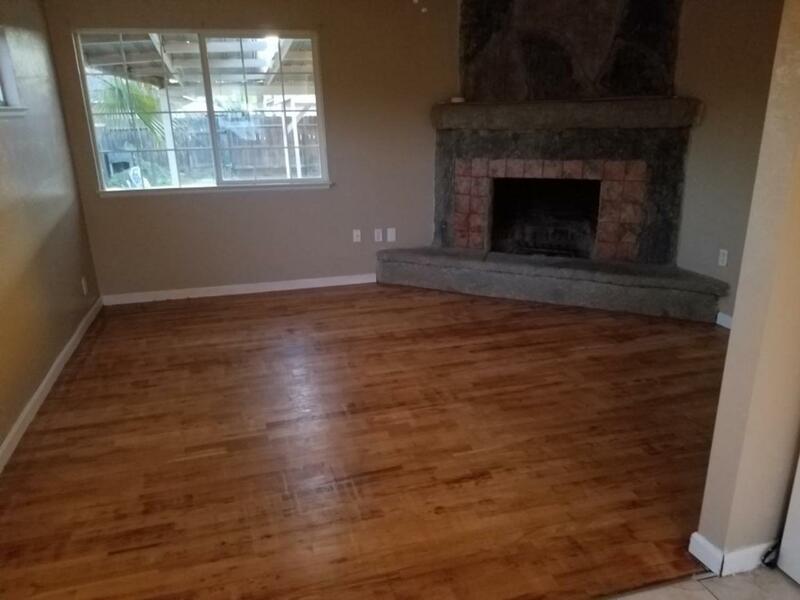 This home features laminate flooring in the livingroom with a cozy fire place to snuggle upto on cold nights. The Kitchen is freshly painted and has tile counter tops and tile flooring has new range and dishwasher . In the master bath it has new vanity sink.The roof is only 3 years old and the HVAC and water heater was replaced 4 years ago . 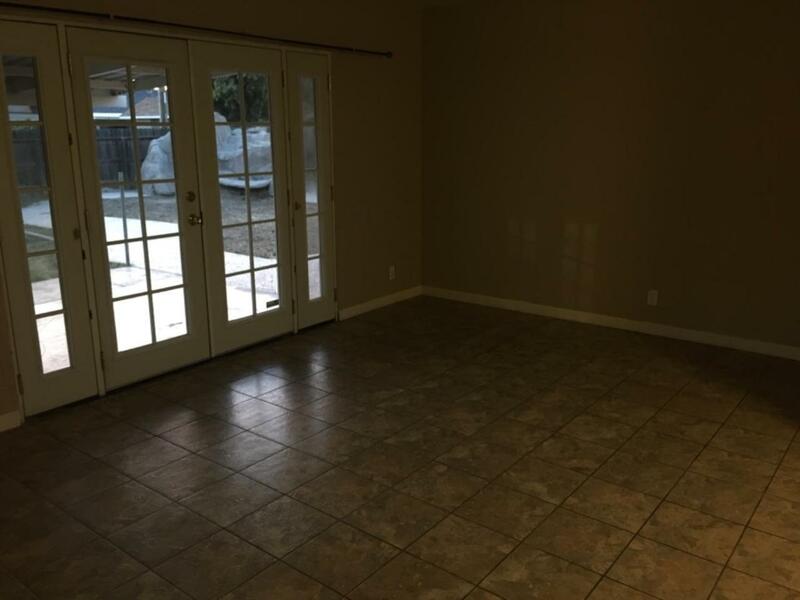 The home is Located in Established Neighborhood and Located near shopping and schools. Did I mention the large back yard for family fun! this home has lots of character and charm.